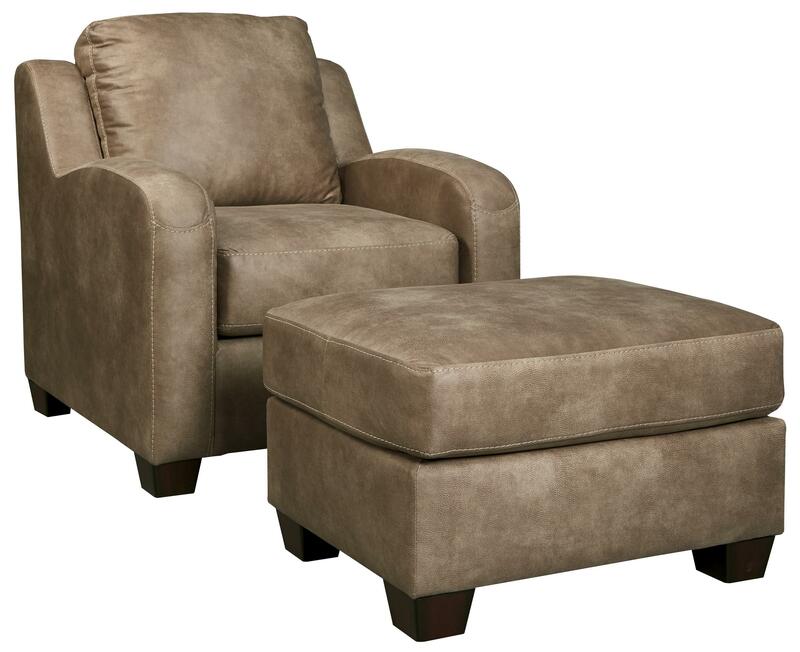 Add comfortable and stylish seating to any room in your home with this chair and ottoman set. Rounded track arms add an intriguing contemporary design element. 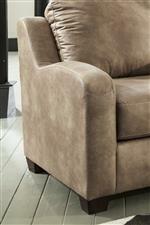 The Alturo Contemporary Faux Leather Chair & Ottoman by Benchcraft at Household Furniture in the El Paso & Horizon City, TX area. Product availability may vary. Contact us for the most current availability on this product.